MediaPRO founder Steve Conrad is stepping down as chief executive, but will remain on the board. Taking over at the helm is Tyler Winkler, who played an integral role in the sale of SecureWorks to Dell in 2011 before it went public in 2016. Under Mr Winkler’s leadership, the Washington-based training provider will focus exclusively on cyber security and privacy education, while taking advantage of the firm’s history as an adult learning and instructional design leader. MediaPRO announced it had received a majority growth investment from North Carolina-based equity firm Frontier Capital. The amount hasn’t been disclosed, but Frontier usually makes investments in the range of $15-$75 million (£11-55 million). This marks Frontier’s fifth SaaS-related investment in the past ten months. 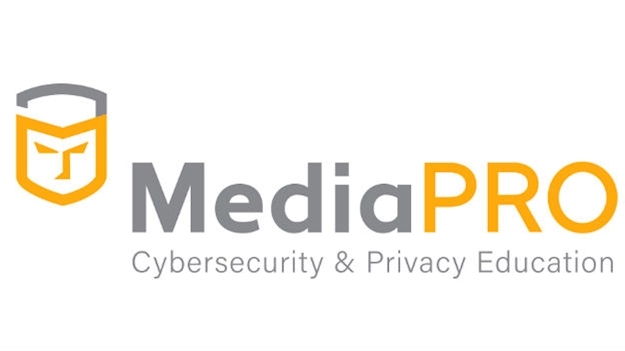 Established in 1993, MediaPRO’s client list includes the likes of Expedia, T-Mobile, Oracle and Microsoft. Training topics range from general security awareness to GDPR-related courses and cover various industries, including healthcare and finance.